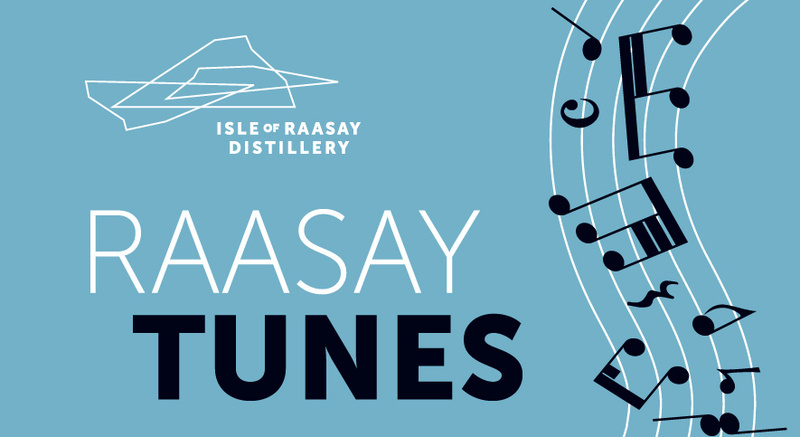 As part of this years Raasay Whisky, Fire & Song event being held on the island on the 2nd & 3rd of November 2018, join us for another night of music here at the Distillery. Set in our Gathering Room with stunning views over to Skye, the evening will feature live music in two 45 minute sets from Calum Alex MacMillan and Ross Martin. Hailing from Point on the Isle of Lewis, Calum Alex is a ‘Rubhach’ with a gentle Lewis ‘blas’ and one of our finest performers of traditional tunes and Gaelic song. An accomplished piper and whistle player Calum Alex is a former member of local super-group Dàimh. 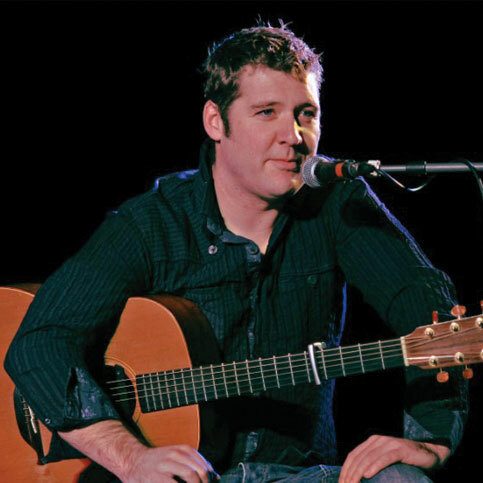 As a solo performer he has released the highly acclaimed album ‘Till’ with guitarist Ross Martin. 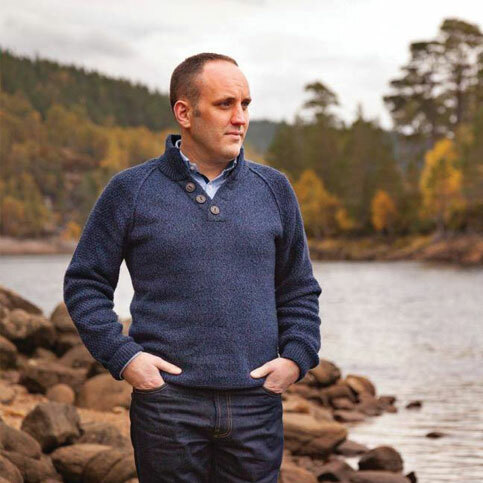 Originally from Arisaig, Ross is based in Morar and his virtuoso guitar accompaniment has taken him on tour with a variety of groups and singers across most of Europe and the U.S.
Our distillery tours and whisky tastings will be running throughout the day as normal and are available to book on our website or on the day. Why not stay in one of our luxury bedrooms for the weekend, allowing you to make the most of this years Raasay Whisky, Fire & Song festivities.